Back in April the post-apocalyptic horror ‘A Quiet Place’ hit cinemas and was a critical and financial smash hit. 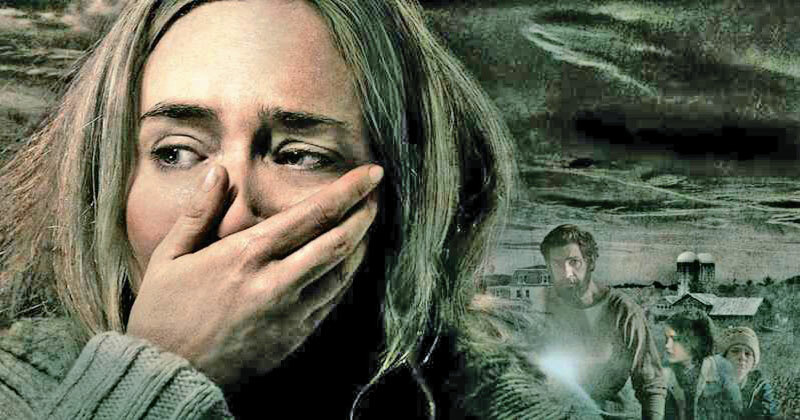 The $17 million A Quiet Place stormed the box office taking a whopping $338.5 million world. With such success, it should come as no surprise that a sequel will be arriving in 2020. Now husband and wife Krasinski and Blunt, who starred together in the movie, have teased what’s next for the Abbott family.